Hey everyone! How's it going? We hope that you are all ready to learn some more English! 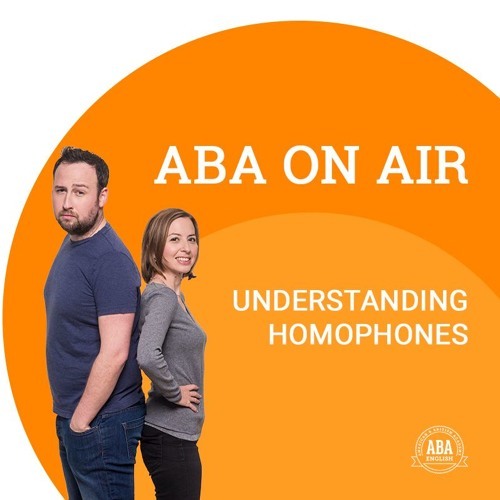 In today's podcast we are going to be discussing homophones in English and giving examples of them too. If you don't know what they are, have a listen to the podcast :-) Connect with us: Blog - http://abaenglish.com/blog Facebook - http://facebook.com/abaenglish Twitter - http://twitter.com/abaenglish Youtube - http://youtube.com/abaenglish See you soon!